Emirates' inflight entertainment is said to have over 4,000 channels of on-demand entertainment. 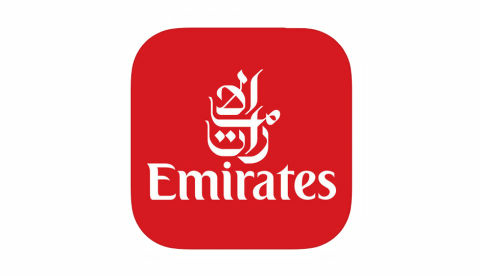 Emirates App has been updated with a new feature that will enable users to create playlists and sync it with their seats once they board the airline's plane. The syncing feature is currently available on over 100 Emirates Boeing 777 aircraft and will be made available across the company's entire fleet, including A380 aircraft in the coming months. Could OnePlus be launching a new pair of headphones on Aug 25?